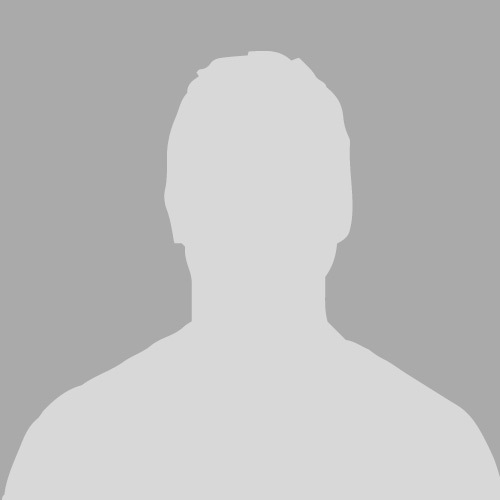 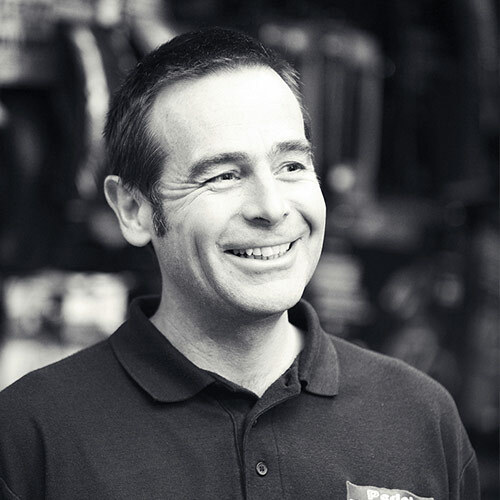 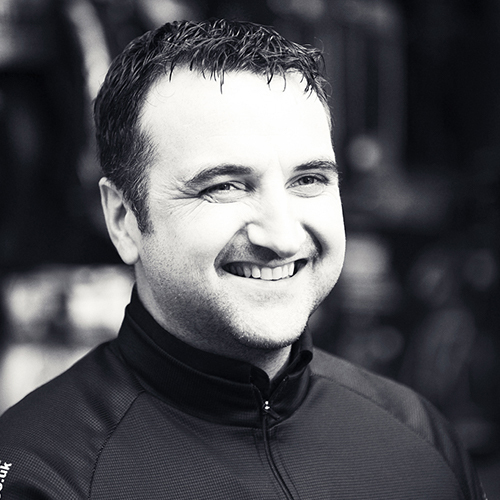 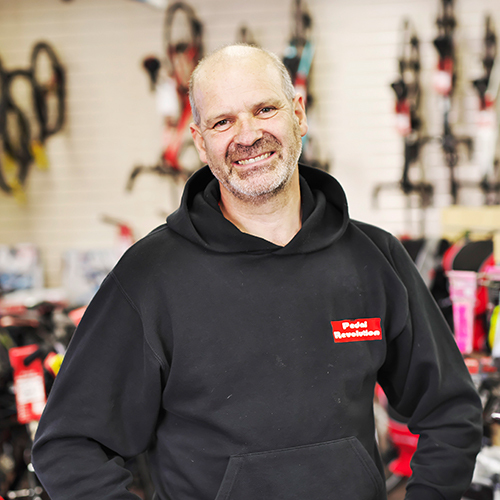 As a local bike shop that has been established for nearly 20 years, we aim to offer something different to the national chains and online-only stores. 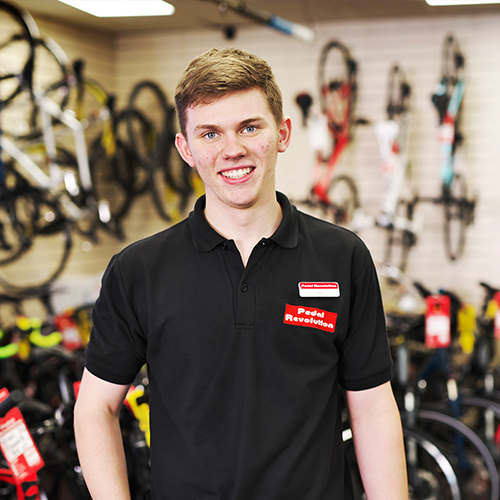 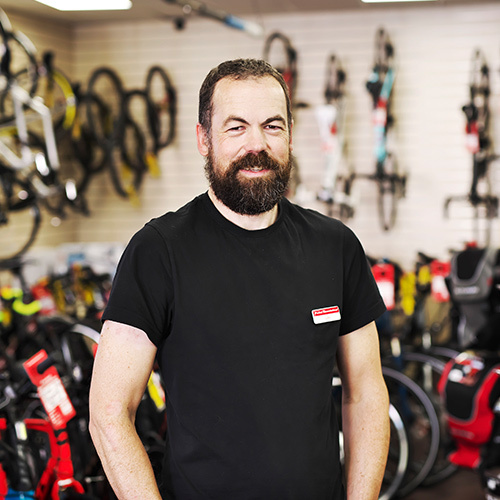 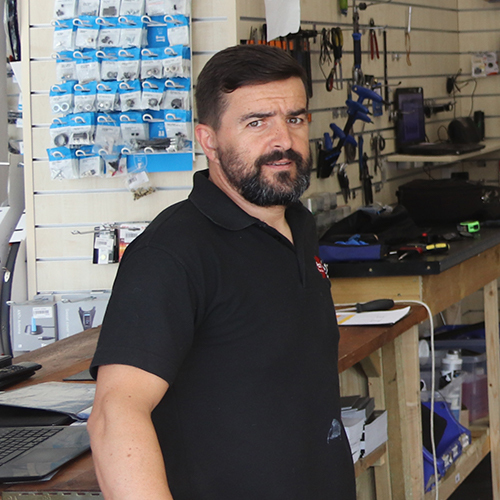 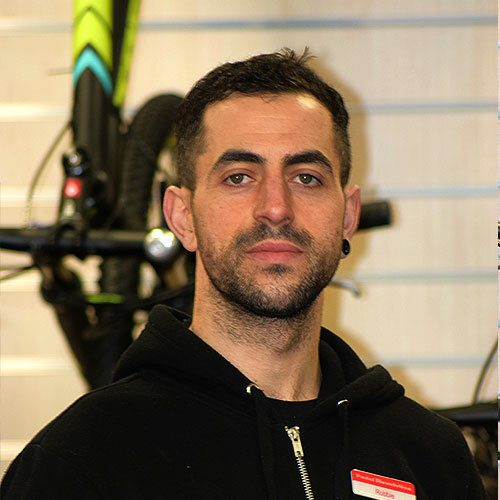 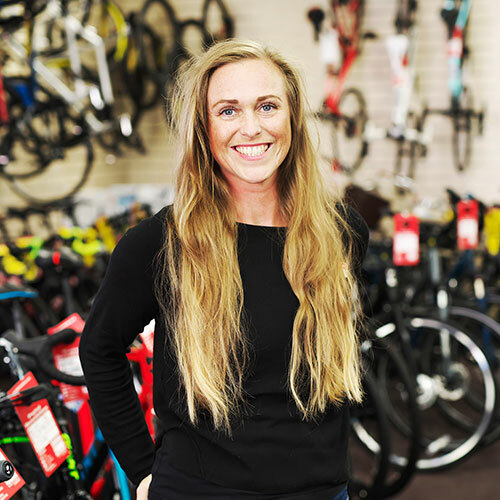 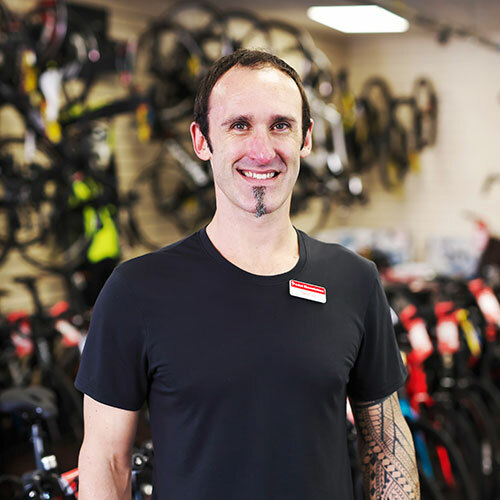 Whether you are looking for a new commuting, leisure or road bike, a new pair of shoes or just your weekly supply of energy products, our goal is to offer brilliant customer service and advice, backed up by a second to none in-store warranty and after sales service. 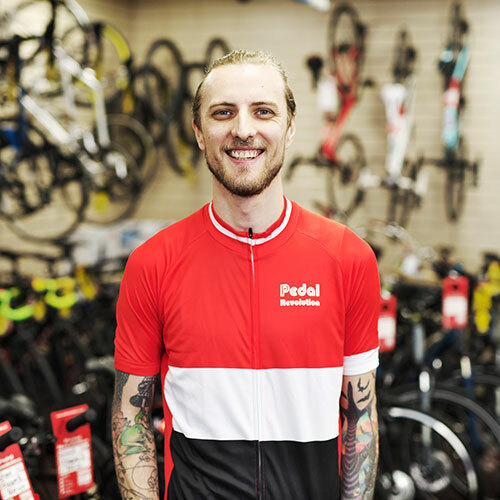 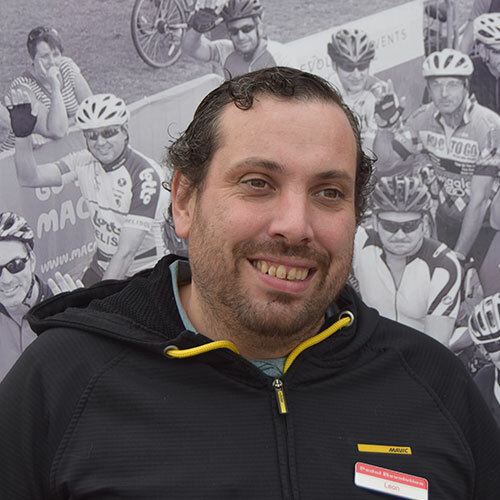 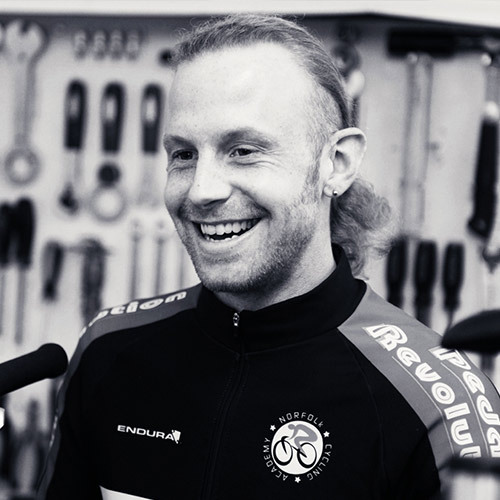 Our team share a common passion for cycling and are a mixture of roadies, off-roaders, time trialists, triathletes, race winners and leisure riders. 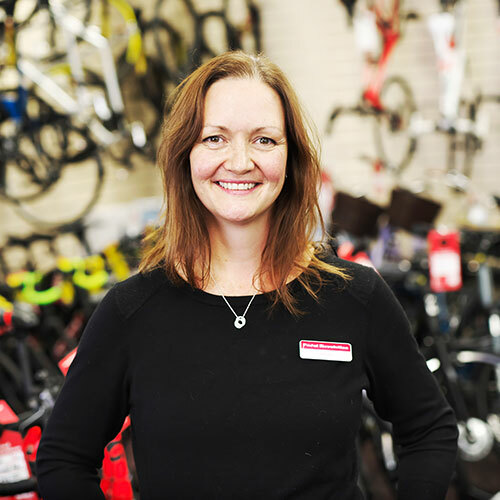 Together we’ve assembled a large combined knowledge-base which we are eager to share with our customers to help them find the perfect cycling equipment for their needs.